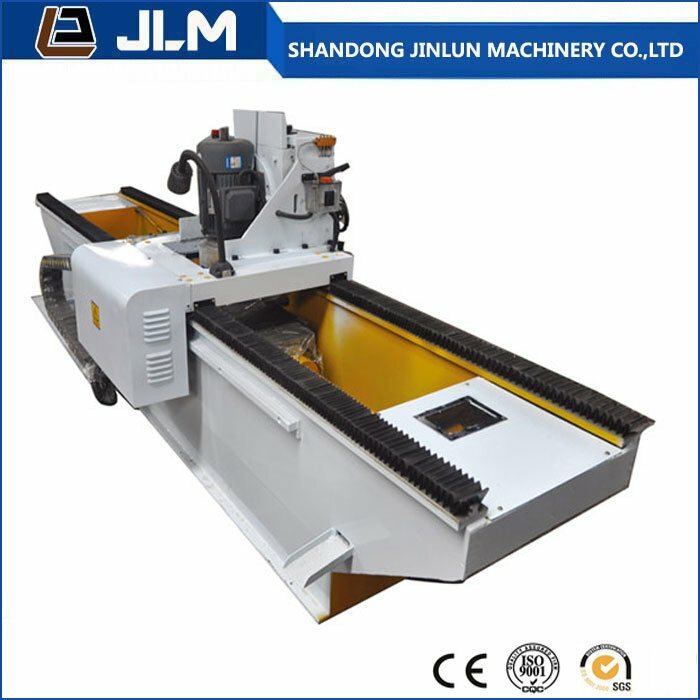 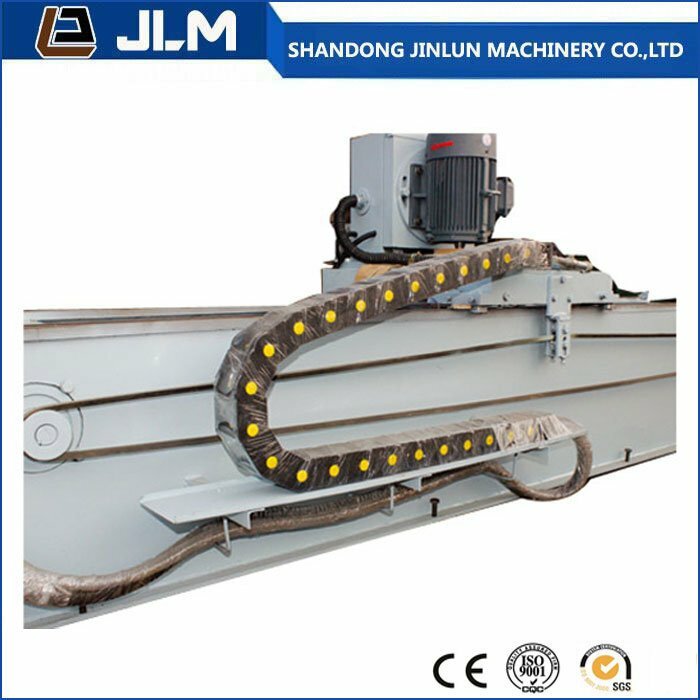 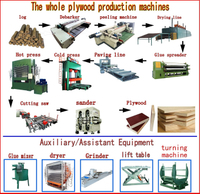 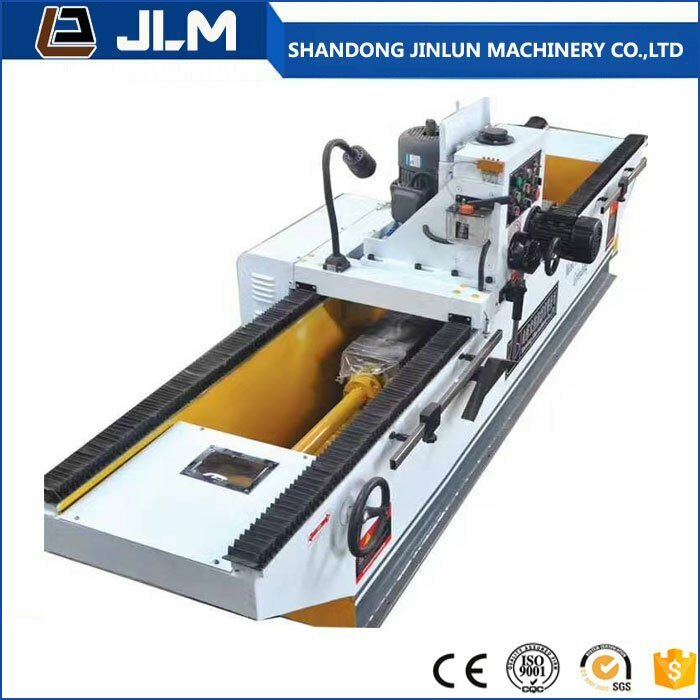 Knife Grinding Machine for plywood making - Buy knife grinding Machine, plywood making machine, Knife Grinder Machine Product on Shandong Jinlun Machinery Manufacturing Co,Ltd. 1.This machine can work types: straight knife, knife like peeling knife, knife granulator, slicing knife, knife, scissors and so on. 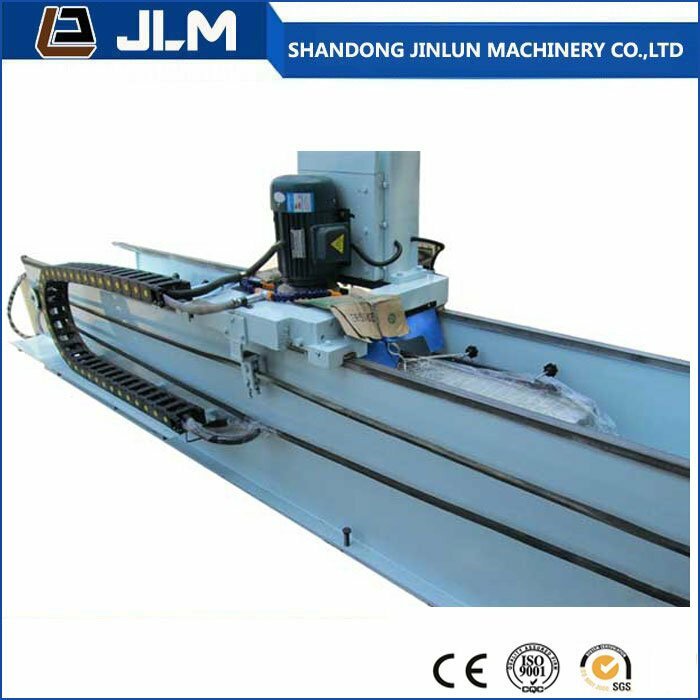 2 Longmen frame design, combined with high quality steel welding, the elimination of internal stress, the elimination of internal stress. 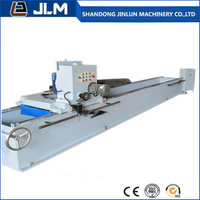 The body has a high strength and good rigidity. 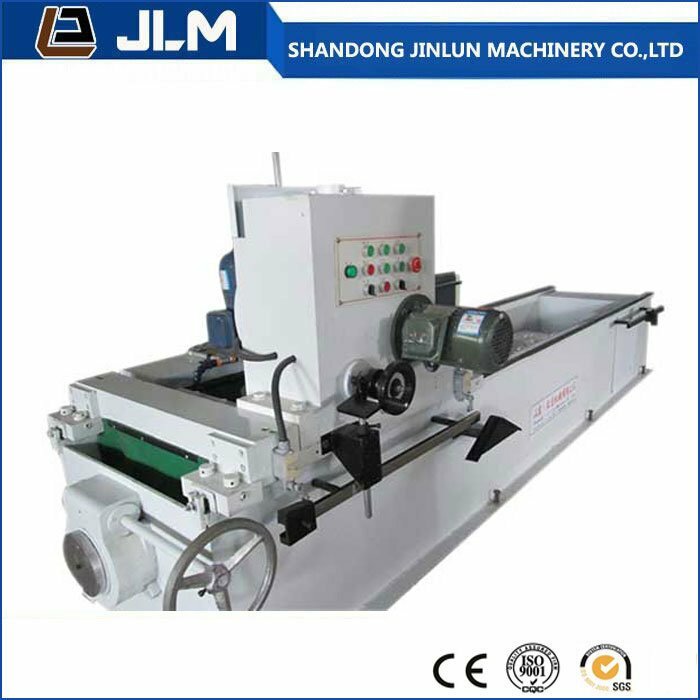 3.grinding head with special motor. 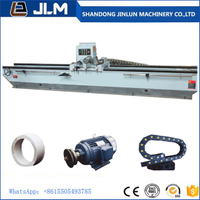 It can adjust the direction of axial clearance, stable transmission, long service life, high precision. 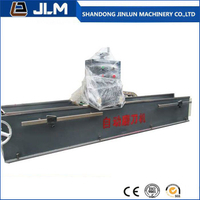 4 the vertical motion of the ball screw is used to ensure the accuracy. 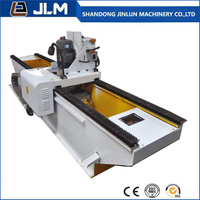 5 the working platform adopts electromagnetic chuck, and it is very convenient to use a knife. 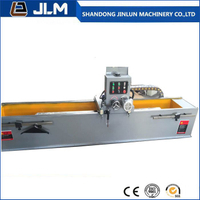 The working table is easy to adjust the angle of the worm wheel and worm. 6 rail with linear guide rail to ensure the stability of the horizontal motion of the grinding head. 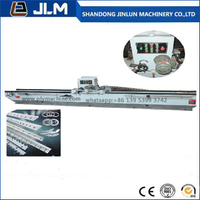 Taiwan HIWIN linear guide rail imports. 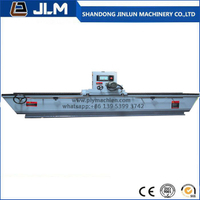 7 use of transducer. 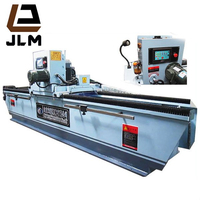 Easy to adjust grinding head horizontal and vertical speed.